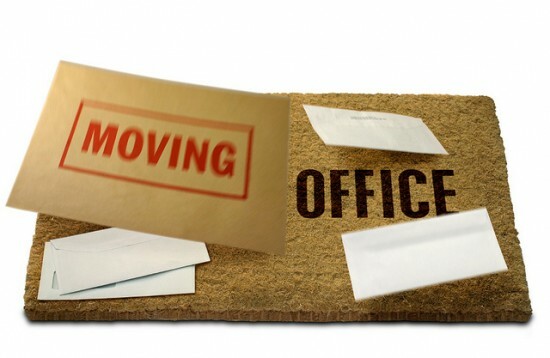 It is not uncommon for an organization to move their offices, or to “transfer” an employee from one location to another. Sometimes, the move is across the street, while other moves are across the country or farther. What happens if an employee refuses to relocate? As we have discussed in blog posts time and time again, an employer cannot make unilateral and substantial changes to fundamental aspects of an employee’s contract or terms of employment without providing consideration or, in some cases, proper notice. Such changes can, as has been seen in cases such as Wronko v. Western Inventory Service, be deemed a repudiation of the employment contract on the part of the employer; they constitute a constructive dismissal. The employment contract is the cornerstone of the legal relationship between an employer and employee; neither party has the right to unilaterally change those terms in a substantial manner. If an employer proposes to do so, they must offer either notice or consideration, advise the employee that a refusal to accept the new terms will constitute insubordination and cause for dismissal.